I want FURLA SUNSET BAG NOW!!! 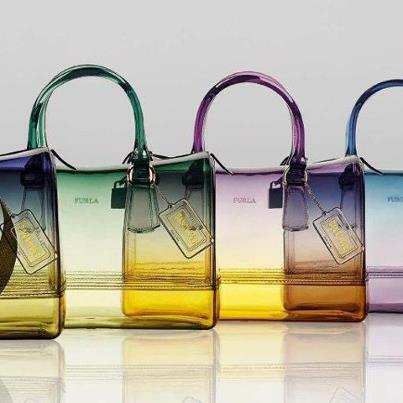 Too bad Malaysia doesn't carry FURLA :( Nearest should be Singapore and I saw a few FURLA Candy in Bangkok as well. Oh yeah! 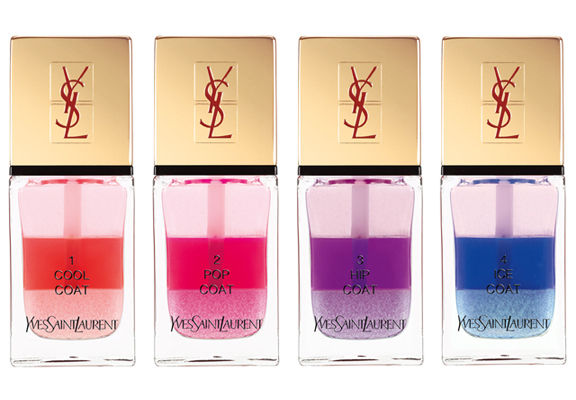 I also want YSL latest NAIL POLISH!!! in OMBRE! 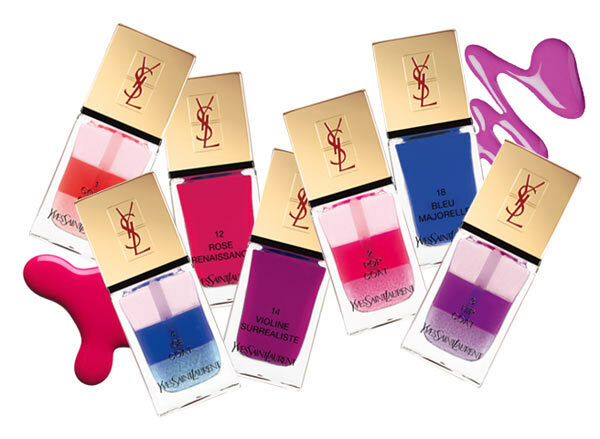 I mean just look at the colours! 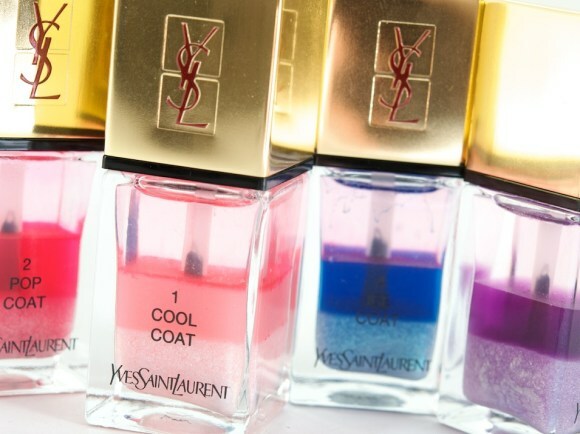 I want all of them, from bottom glitter to solid colour to top coat colour! 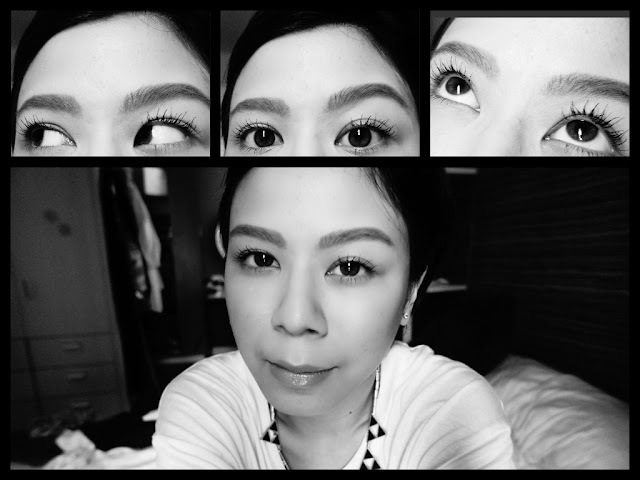 Oh Btw, remember Marcus bought for me this DIOR Travel Set? I used their DIOR MASCARA EXTASE and fell in love with it! there is a furla in KLCC..
just when i 'kinda' decided not to go for the celine luggage, i saw this post in the morning. is this a sign? haha.. if you are getting it in paris, they have really low inventory, so gotta prepare for the hunt! 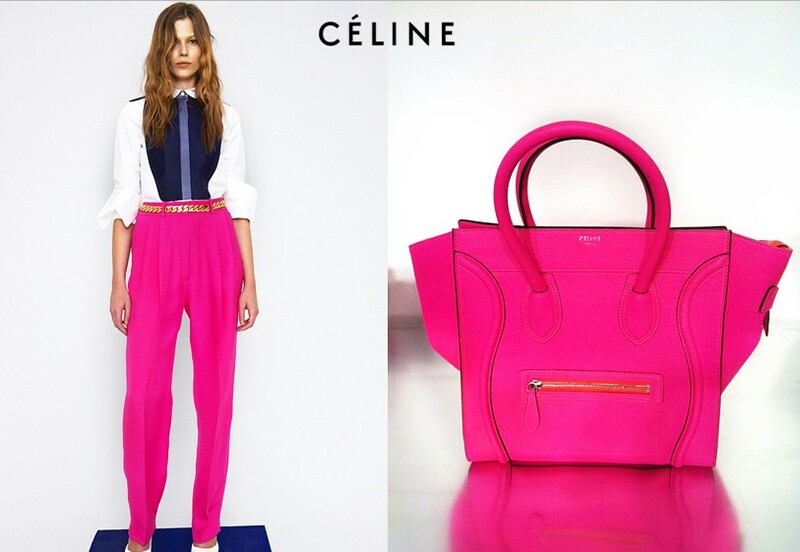 hey i love the celine bags!!! 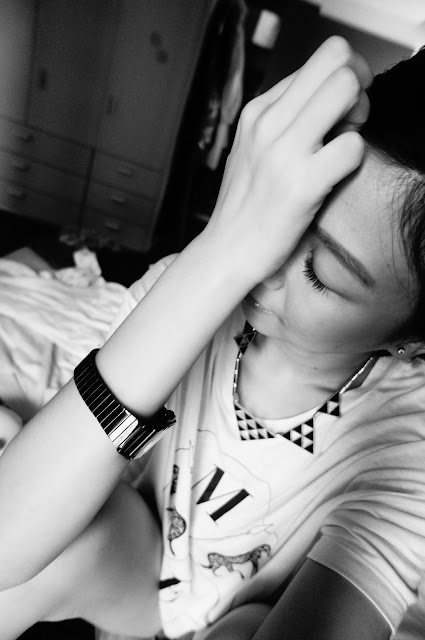 u have great taste!! !